Seoul, South Korea is the epicenter of all things exciting in Korea. By blending both a longstanding cultural heritage with the hyper-modernized city life, Seoul encapsulates many experiences that could be considered quintessentially Korean. As an intern new to the area it may seem like a daunting task to try to jump in all at once, but rest-assured, here are 10 reasons being an intern in Seoul should be your next big adventure! There is cheap and delicious food available on every street corner. In most cities in Korea you can find food stalls that provide anything from a small snack to a full meal with side dishes. In Seoul, one of the most dense cities in the world, there are more options for food than you could possible try. While you’re out on the hunt trying to satisfy your midnight cravings, try spicy rice cakes (Tteokbokki), beef short-ribs (Kalbi), stir-fried glass noodles (Japchae), or Korean pancakes (Pajeon). If you’re looking for something sweeter, try Korean soft serve, Mochi, or any number of pastries. At any time of day you can expect to be well-fed. Easy public transit is available and very dependable. With taxis, buses, subways and railways, there is always a way to get somewhere else for cheap. From tip to tip South Korea is only about a four hour drive, and Seoul can act as your hub to explore the other corners of Korea, such as Busan’s sandy beaches or even the balmy weather of Jeju Island to the south. Switching between transportation methods is also made easy with one T-Card that can be used for fares on both trains and buses for longer trips or the frequent traveller. South Korea is one of the top economies and global powerhouses in the world and was just ranked by Bloomberg as the most innovate economy in the world. Seoul is the hub of most business occurring both inside and outside of the country. You’ve probably heard of Samsung Electronics, LG, Kia and Hyundai Motors, but more IT and engineering opportunities are cropping up by the minute. Being an intern in Seoul and understanding Korean business culture will make you a prime applicant in the global hiring market with countries wanting to open up shop in Korea. If you think you’ve exhausted your options for fun in Seoul during the day, just wait until the sun falls. Seoul is known for having a bustling nightlife every night. There are Karaoke bars, lounges, late night restaurants, and music and artistic performances all night long. This kind of late-night lifestyle is so popular even made its appearance in the song “Gangnam Style” back in 2012. Don’t be surprised if your coworkers ask to go out to enjoy some of these activities with you after work, as many offices use these outings for office-bonding. If historical cultural experiences are more your thing, try a Temple-stay or a Hanok-stay so that you can get a taste of what it was like to live in an older Korea. A temple-stay focuses on the Buddhist experience of living in a temple and nurturing a connection to nature and one’s self, whereas a Hanok-stay focuses more on the day-to-day experience of a Korean in historic Seoul, featuring handcrafts, workshops, and the chance to wear Hanbok. Photos for your friends and family are of course highly encouraged. Many people coming to Korea want to see some of the classic tourist-y spots they’ve probably seen on television. Changdeokgung Palace, a UNESCO world cultural heritage site, offers tours both at day and night so that you can get a taste of what life was like for the last of Korean royalty in the Joseon Dynasty. Namsan Seoul Tower is one of the major locations for tourists in Seoul, with thousands of photos being taken from above and on top of the tower daily. Lotte World is another must-see location, as it is the one of the world’s largest indoor amusement parks guaranteed to provide a full day of fun. If the Hallyu Wave is what is bringing you to Korea, then Seoul is the right place to be. Whether it be radio, film, television, or internet live streaming, Korea strives to innovate and do it best. Korean Pop and television dramas have reached international fans for decades now thanks to the commodification of Korean culture and the government support of this programming. Seoul offers you the best chance to get involved with the entertainment industry and help shape it from the inside out. South Korea is known for its massive industries, but the country is also striving to increase and support more start-ups. 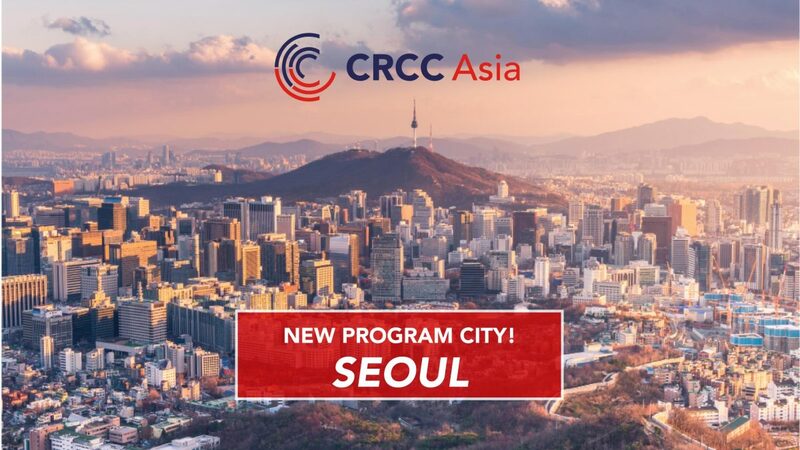 As an intern in Seoul you have the unique ability to work for any size of company within the 14 professional sectors available. Your hands on experience will help you build the kind of transferable skills a globalized workforce needs, on top of helping you strengthen your resume. Seoul may be a city of 10 million, but you won’t be just a number. Finally, if all of your hard work interning and all the fun you’ve had from exploring Seoul has caught up to you, there is a multitude of bathhouses (Jjim-jill bang) and spas for you to sweat it out. These Jjim-jill bangs are a more casual and highly frequented option, open 24/7 and offering cheap food and entertainment so you can make the most out of your relaxation in the hot rooms and cold rooms. If you want more than just a sauna, you can also take advantage of the hot springs and spas around Seoul. These are a little pricier, but if you want a taste of classic Korean healing through hot water and open-air natural tranquility be sure to try it at least once! Hopefully these points can give you some clarity on where you think you want to intern next! If you think China, Vietnam, Japan, or even Manchester might be a better fit for you, check out our other program locations. China can offer you the largest market in the world in which to develop your skills, whereas Japan and Manchester each have their own distinct cultural and business experiences that are powerhouses in their own right. If quickly developing markets and startup businesses are more your thing, try Ho Chi Minh City. 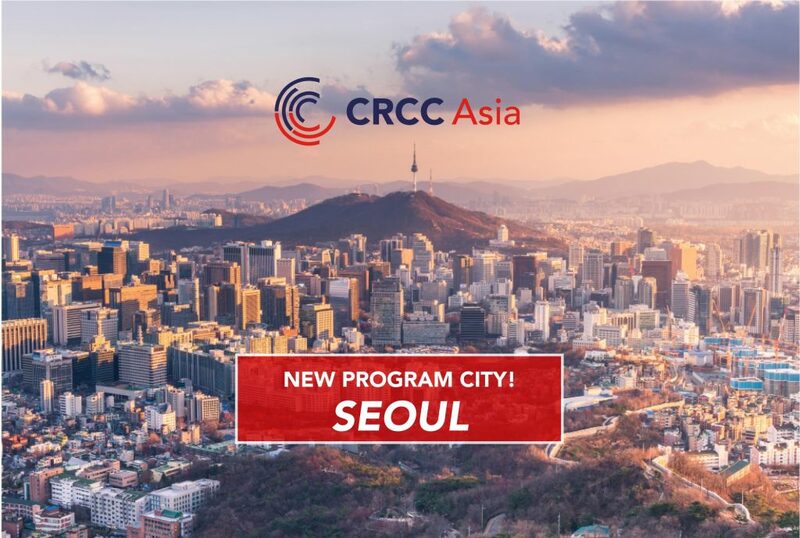 CRCC Asia provides our students with all the support you will need both pre-departure and during your internship so that you can be both comfortable and professional in your new position. With webinars on workplace professionalism, cultural-experience outings, and an alumni network, you will quickly discover your potential for success in a global workplace.